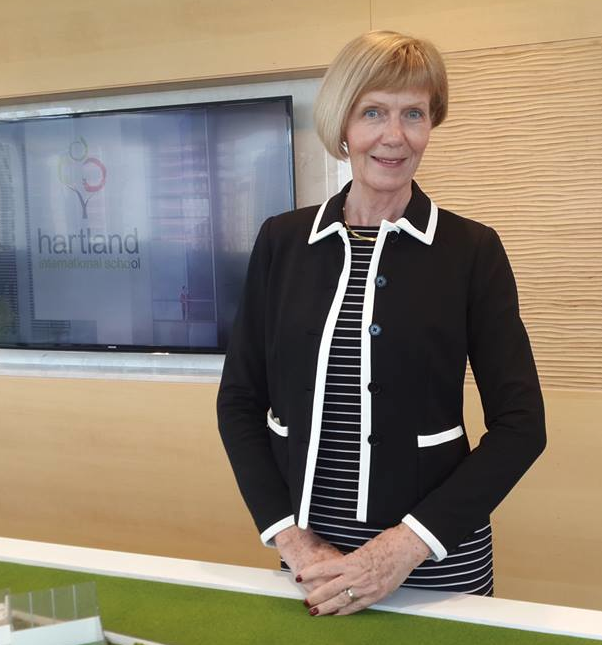 Hartland International School can only go from strength to strength with Jenny Stephen as the Executive Director. Congratulations Jenny. Every parent wants the best of their child. Dr Paul Silverwood, Founding Principal of Hartland International School is putting together a team of experts – all worthy of note in the field of education. Jenny is justifiably proud to be joining Hartland as Executive Director. ‘I am really excited about joining Hartland International School. This is a big move for me and I’m looking forward to working with the passionate team to create and provide an excellent experience for the children and parents. Hartland is a school where you want to be; as a pupil, a teacher, and as a parent; a place of learning and discovery, a place of creative thinkers and problem solvers, a place of laughter and friendship, a place where each child gets the individual attention that they deserve’. Hartland International School is on track for opening at the beginning of the school calendar year in September 2015. Sobha are the developers and have a reputation for completing their projects to a very high standard and on time. Located on one of the main arterial routes in Dubai, access is relatively straightforward and driving time from the main residential locations to the Meydan campus is between 15 and 25 minutes making this a school to be considered seriously. The team at Hartland International School aims to provide a secure and happy learning environment for every child. The Discovery Centre in Sobha Sapphire, Business Bay, has been designed to encapsulate this – as a parent, you should take a look to see more about their promise to deliver ‘more than education’.